Attendance sheets are for bringing to a meeting and checking off who was present, then updating in the attendance area at a later date. Only the person with the secretary role can access this. 2. Click the red Administration icon and select Attendance reports. 3. 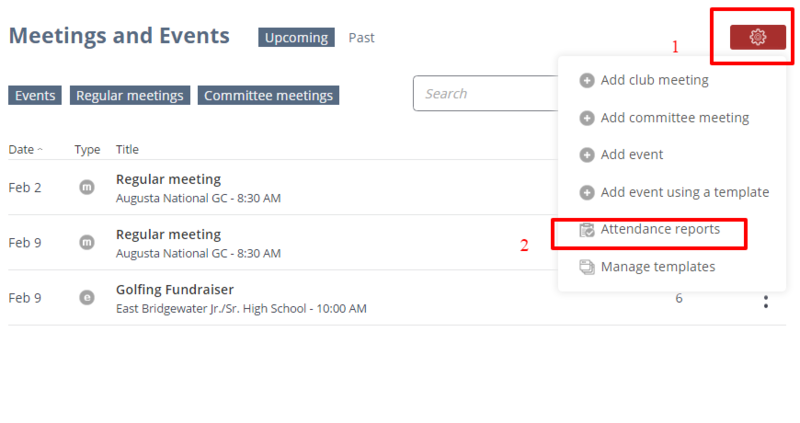 When you are on the Attendance Management page, click the red Administration icon and select Printable sheet.